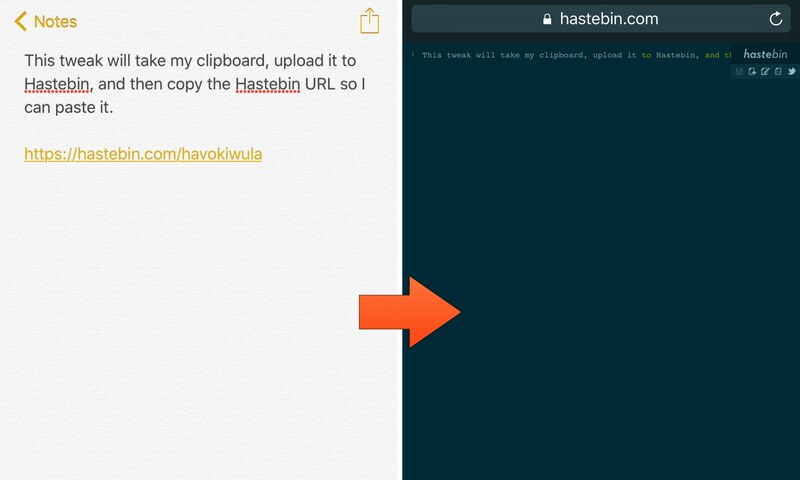 Hastebin is an open-source alternative to the popular Pastebin website that lets you upload snippets of code or text online for more comfortable sharing. 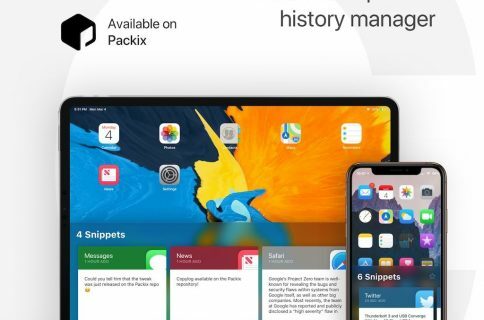 It can be a useful tool, so iOS developer ipad_kid came made a new free jailbreak tweak called ActiHastebin that makes sharing snippets with Hastebin even simpler for you power users out there. 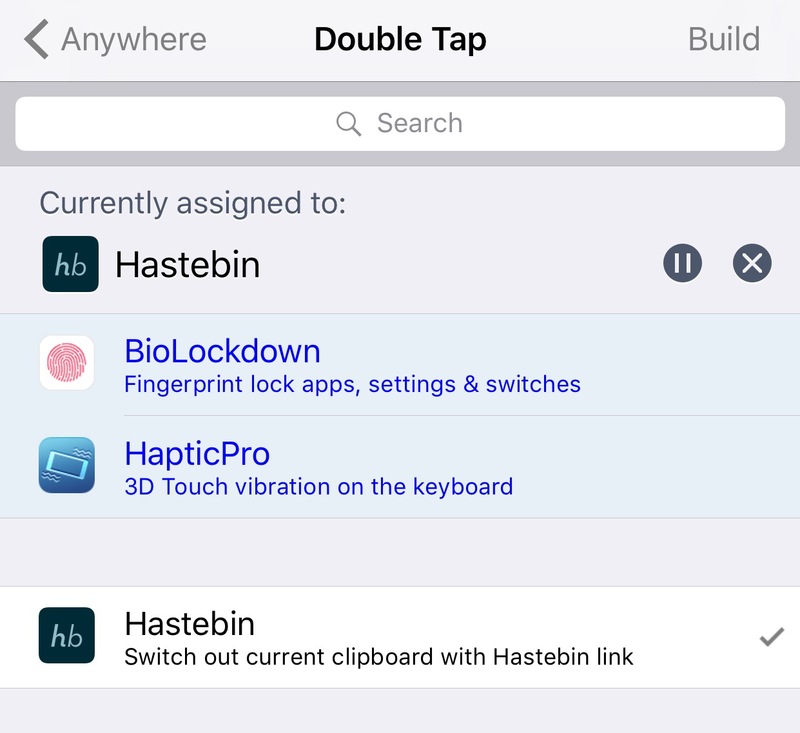 ActiHastebin integrates with Activator, a well-established add-on for jailbroken devices. It’s straightforward to use and works smoothly, delivering the results you’d expect on an Apple device.  Ideally, you should pick an action invokable from any app. Naturally, I go with the double-tap Status Bar action for most of my tweak testing, so that’s what I’ve enabled here. 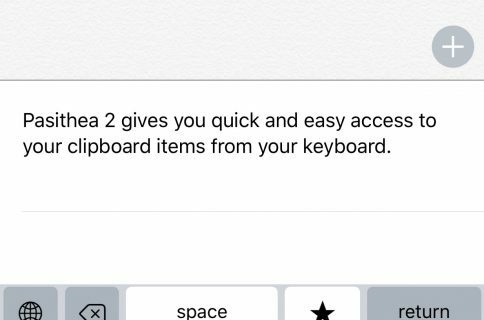 This tweak might be useful for someone who wants to share longer strings of text on Twitter or share code or text snippets with someone in another app more efficiently. Since some instant messaging apps tend to format things incorrectly after pasting large bodies of text into them, this is a great way to keep the formatting exactly the same during sharing. ActiHastebin is available as a free download from Cydia’s BigBoss repository. It works on all jailbroken iOS 8, 9, and 10 devices and requires the Activator tweak by Ryan Petrich to work. Do you have any uses for ActiHastebin? Share in the comments section below.